Porto Alegre Ibis Budget Hotel is part of the super-economical segment, offering excellent prices in Porto Alegre's center. 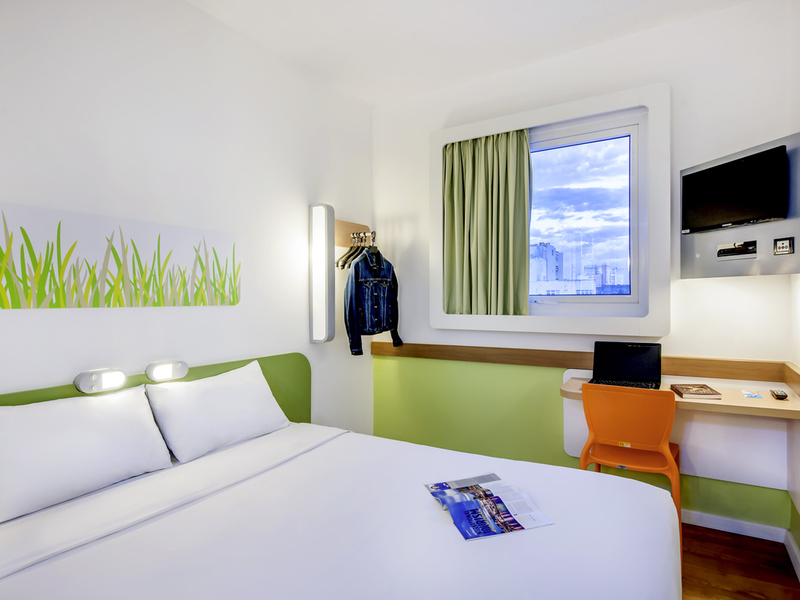 Near the bus station, easy access to Salgado Filho Airport, Ibis Bugdet Porto Alegre offers 322 modern, functional rooms with air conditioning, cable TV & free WiFi. Also is close to main historical sights: Public Market, MARGS, Mário Quintana Culture House, 15th Square Chalet, etc.